Always use a credit card. Why? so you have some recourse; do not use cash. Also, When booking tickets online check that the payment pages are secure by looking for a padlock symbol or making sure the website address begins with an https prefix. 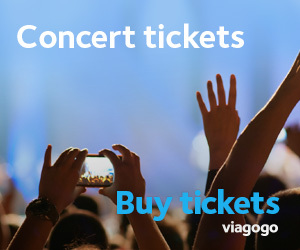 On the plus side, you can read more about the Online Ticket Agents we believe are reliable here.